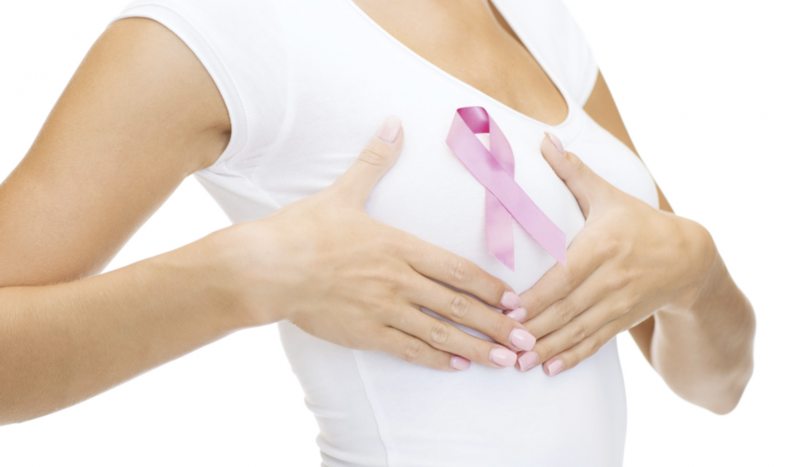 New research published recently demonstrates that Acupuncture is more effective in the first and second post operative days following mastectomy (surgery to remove the breast, usually because of cancer) than drug therapy. The research looked at pain relief, anxiety scores, feelings of being able to cope and nausea among women who had had mastectomy in a large US hospital. The women were assigned ‘usual care’ (including drug therapy) or acupuncture, and the results were assessed. The results showed that those women in the Acupuncture group “reported a statistically significant reduction in pain, nausea, anxiety, and increase in ability to cope on the first postoperative day and greater reduction in pain on the second postoperative day following mastectomy surgery. .”. The study concludes that “Acupuncture delivered postoperatively in the hospital after mastectomy can reduce the severity of symptoms experienced”. Working with cancer patients on a weekly basis I can vouch for the effectiveness of acupuncture across pain and anxiety management as well as nausea and ability to cope with the stresses of the disease. So if you or someone you know is facing cancer treatment remember that your local acupuncturist can have valuable input too.